The project supported the water experts involved in Water Resource Management in Cyprus by providing them with GIS tools necessary for analysis and visualization purposes in connection with the ENVIS project. The ENVIS project provided capacity building to the water departments in both communities of the island, computer networks that allow the departments to communicate regularly amongst themselves and with the international community, and a state-of-the art water resources database. 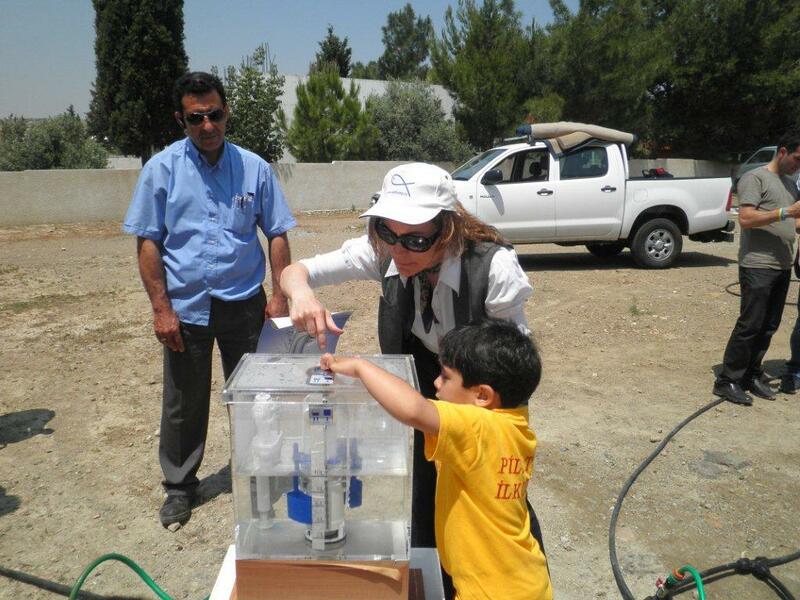 ENVIS is an integral part of the operations of the seven water offices involved in the project: the Water Development Department, Geological Survey Department and Meteorological Service, as well as the water, geology, meteorological and mapping offices in the Turkish Cypriot Community. Allowed the water experts to organize information by presenting the data on maps (thematic maps) using state-of-the-art techniques and software. Helped the experts organize information, which is one of the major concerns of European Union (call of DG Environment for the development of Local Information Systems on different environmental parameters), and supported the accession and harmonization process of Cyprus, by indicating tools and methodologies for effective Environmental Information Management. Developed applications that will be easily applied/ adopted by both Greek and Turkish Cypriots. Made information easily available to the public and scientists. With the software provided, all necessary data was gathered and properly analyzed, in order to produce and visualize appropriate information about the island in terms of climate, surface water and ground water. Under this project, maps were created in both electronic form of compact disks and hardcopies in the form of a booklet, and included the following color thematic maps: Meteorology: 10 maps A4; Geology: 5 maps A3; Water: 5 maps A3.